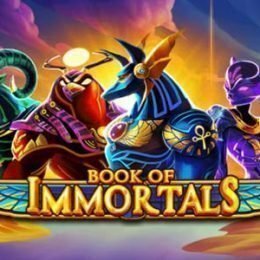 Let the Egyptian gods guide you to great fortunes in Book of Immortals by iSoftBet, a feature-rich 10-line slot that comes with unique Immortal symbols in Free Spins. 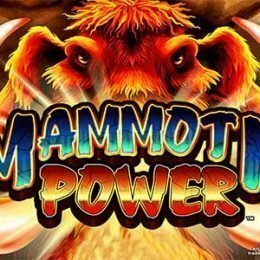 This colourful game is set atop a 5x3 grid and features some of the best graphics offered from any iSoftBet game to date. 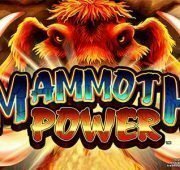 In addition to the rewarding free spins bonus with Immortal Reels, you can earn extra wins with the Scarab Swap Feature and Wild Scatters! 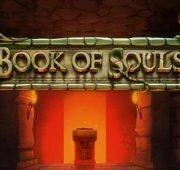 Let the Egyptian gods guide you to great fortunes in Book of Immortals by iSoftBet, a feature-rich 10-line slot that comes with unique Immortal symbols in Free Spins. This colourful game is set atop a 5×3 grid and features some of the best graphics offered from any iSoftBet game to date. 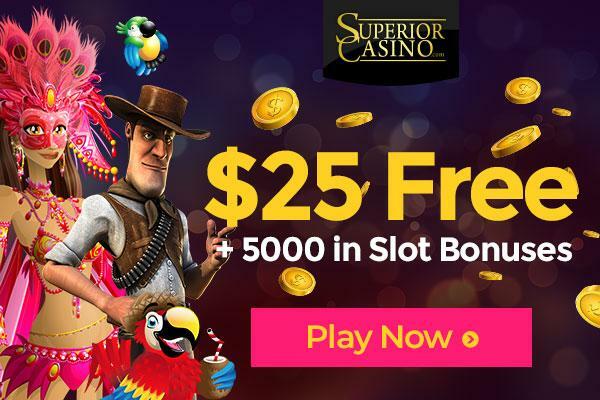 In addition to the rewarding free spins bonus with Immortal Reels, you can earn extra wins with the Scarab Swap Feature and Wild Scatters! Wild Symbol – The Scarab Book symbol is the game’s wild symbols and also acts as a scatter. It can act to replace all other symbols in the game to complete possible winning combinations. Scarab Swap Feature – During any paid game, a swarm of Scarabs can fly across the reels and land on up to 10 symbol places, switching them for a potentially bigger win. 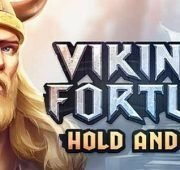 Expanding Free Spins – Land three or more Scattered Scarab Book symbols to win 10 free spins plus an instant credit prize. The Ancient Reel will select a special symbol to expand during Free Spins. 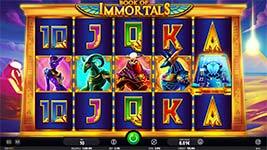 Immortal Reels – Any Gods selected during Free Spins will become immortal and can expand on every spin.